Making history in Clane - Be part of it! Clane community will sprint into a new athletics era with the opening of a new, bespoke athletic track later on in 2019. In the mean time, as an opportunity to fund-raise to offset the capital costs of the project, Clane Athletic club will be hosting a unique 4 mile road race. 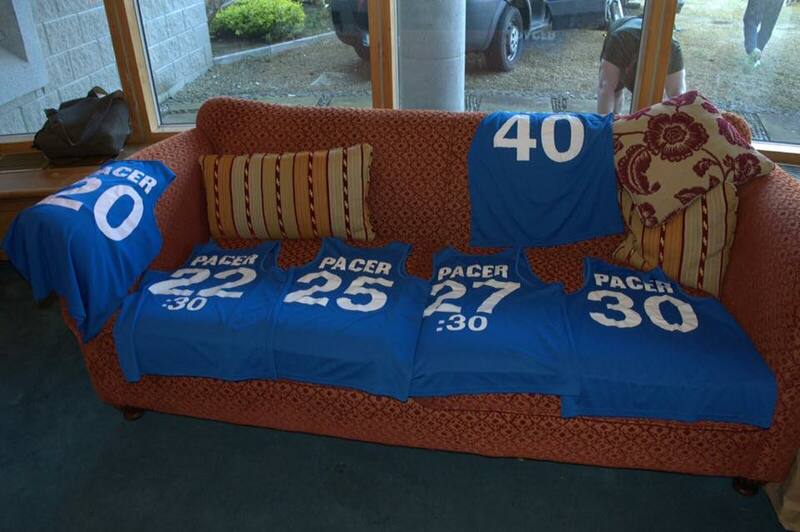 The race will also form part of the Kildare Road Race Series (Incorporating the Pat Maleady Memorial Run). 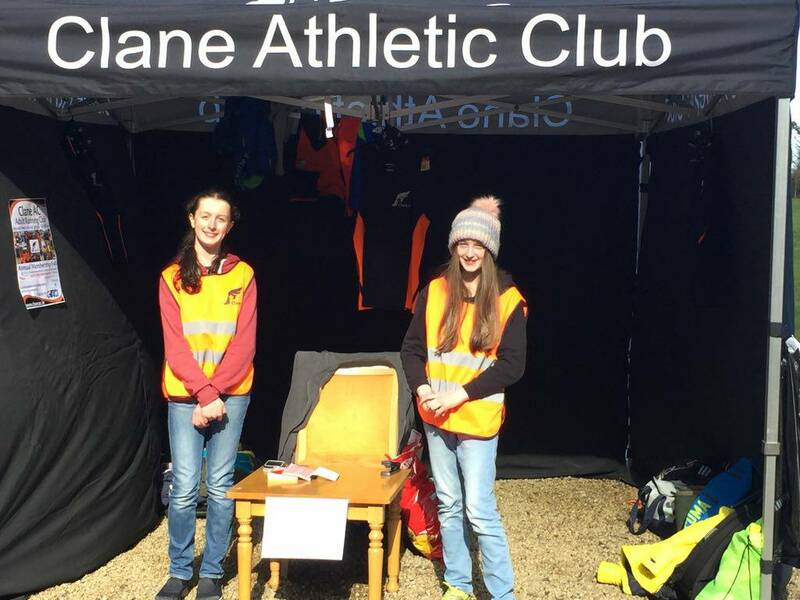 Clane Athletic Club have vast knowledge and experience in race event planning as the club has successfully hosted the Clongowes 5km event every year since 2011. 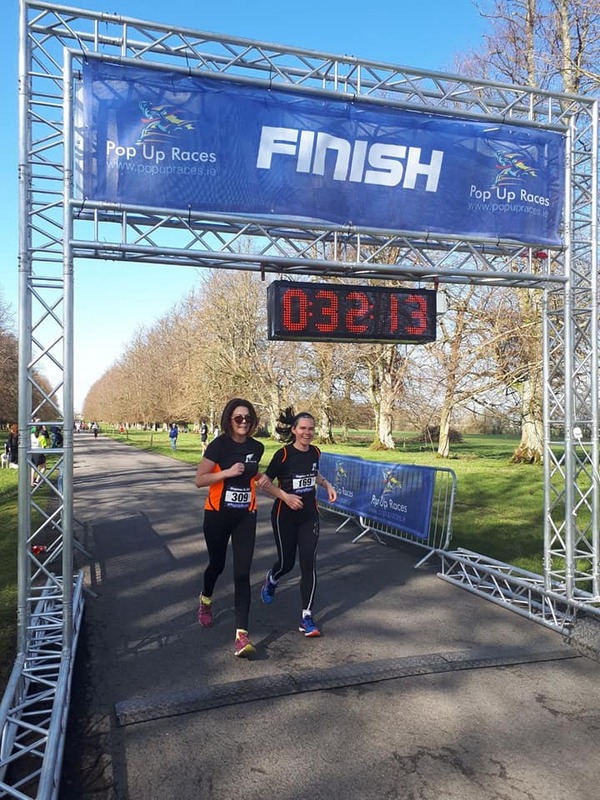 In early 2019, a decision was made to discontinue the annual Clongowes 5km event, however, as Clane AC have achieved an impeccable reputation for organising a safe & well run event over the last 8 years, we are now looking forward to building on this success further with our own dedicated club event. 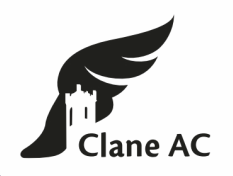 The Clane AC 4 mile race promises to be a flat course around the village of Clane. ​Great for achieving a personal best! Cash prizes for U18s Juvenile, U40s Senior, Over 40s and course record categories. The event will be fully signposted for parking areas and all around the route. Marshals will also be provided all around the course including medical first aid points. 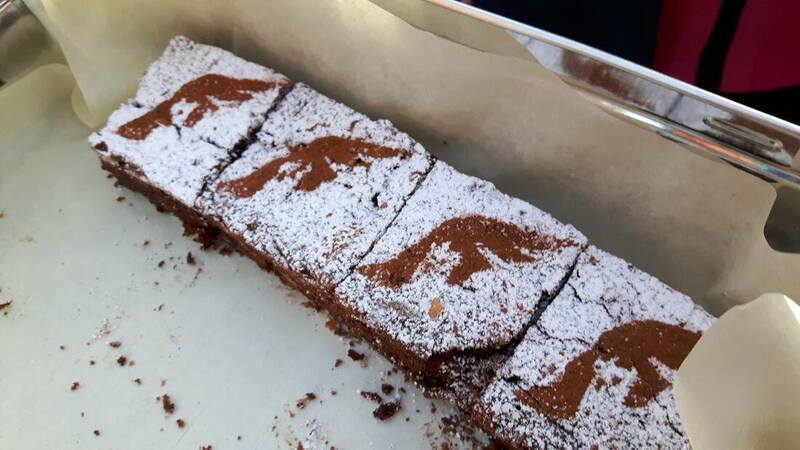 ​Tail runner at the back. A medal will be presented to every finisher. Tea & Coffee, sandwiches, home baked goods and various goodies supplied by our sponsors, will be provided after the event. ​Great photo opportunities as you triumphantly come through the finish line. Dedicated, monitored bag drop area, in enclosed area, in case of adverse weather.